There are so many things to do and see when you take a break in one of our lodges. To help you get the best from your visit, we’ve complied a list of places in to help you discover Carlisle that we think you’ll enjoy. 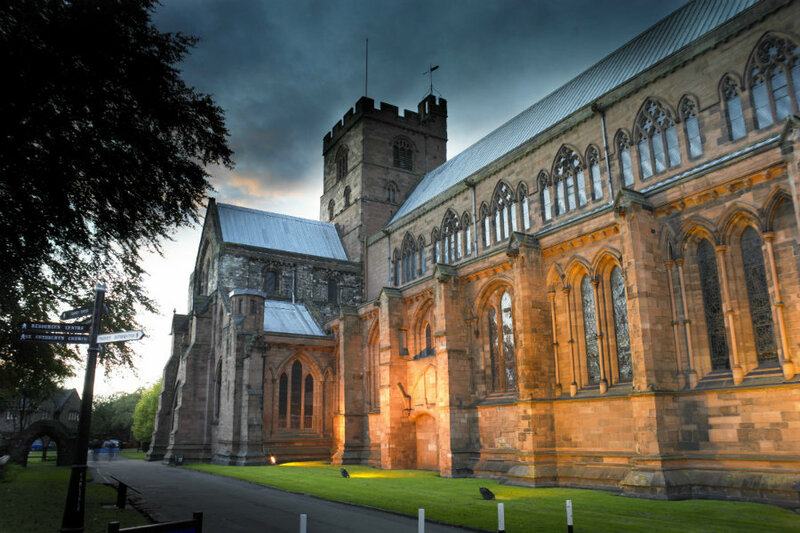 As well as being an important ancient city placed on the border between England and Scotland, Carlisle is also a vibrant modern city that offers great food and drink, places to soak up some history, and an eclectic mix of shops. 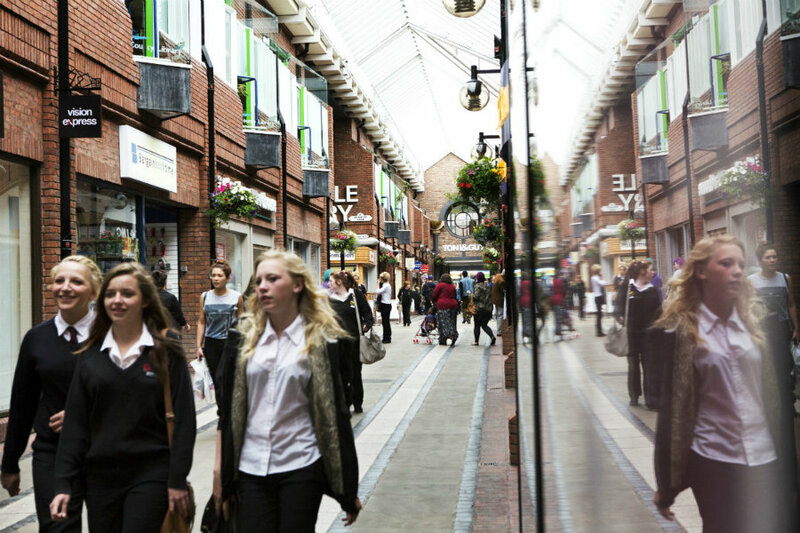 The Lanes, in the heart of Carlisle, provides a great shopping experience for the whole family. You’ll find high street brands and small independent shops in one easy place. Carlisle still has some delightful small independent shops dotted around the city centre. Here are some of our favourites. • Jack & Jones Carlisle for all things denim and more. • Lush be led by the fragrance and be impressed by the customer service. • Cookware Company an Aladdin’s cave full of useful kitchen items. I have to drop into Brucciani’s too, they have a wonderful selection of handmade cigars, a little treat for Nick. If you’re feet are tired from all that walking, there are plenty of places to sit down and enjoy a cup of coffee or tea (and the cakes are good too!). • Muffin where to buy ativan online in canada Break in the heart of the Lanes. • Coffee Genius a little gem in St Cuthbert’s Lane. • Foxes Cafe Lounge who provide the coffee for the Tranquil Otter. • Costa in Waterstones as well as in English Square. If you fancy something a little stronger, there are plenty of watering holes that have been recommended and enjoyed by our guests. • Thin White Duke a popular meeting place in Carlisle. • Last Zebra their selection of ales is the best in town. • Circle Bar a gem of a place, hidden away in the Lowther Arcade. • Hell Below & Co who serve cocktails that are out of this world. 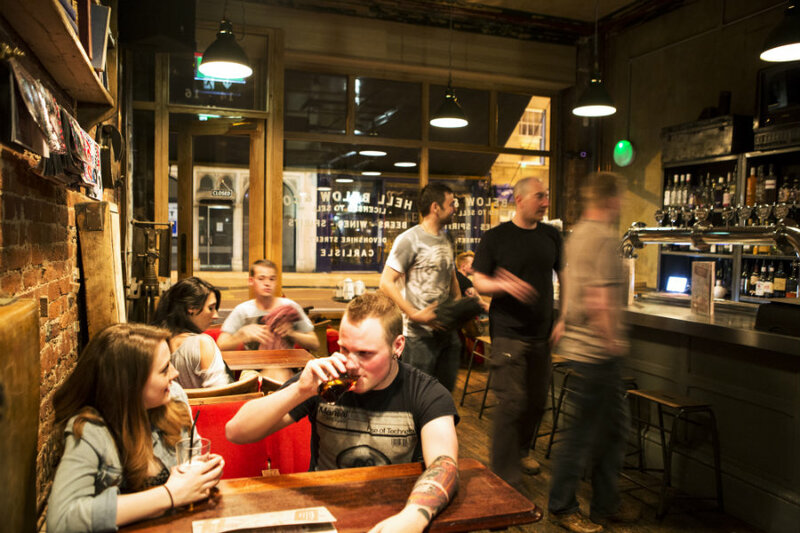 • Lane Bar tucked away off Fisher Street – we think it’s Carlisle’s best-kept secret. Hungry? Looking for somewhere good to eat. We suggest you check out the following. • Alexandros – authentic and delicious Greek food. Be warned, don’t order extras if having the Meze, it’s enormous. Gluten free options are available. • Belted – fabulous burgers from locally reared beef. • David’s – fine dining in a relaxed atmosphere. • Shabby Scholar – this is a very popular place, it’s always better to book ahead. • No. 34 – just off Fisher Street. It offers delicious fine dining without breaking the bank. • Pompeii – just off Abbey Street, opposite Castle, “the best steak ever” is what Nick said and he is picky. Like any modern city, there are always new and exciting places springing up. We’ll keep you posted of new places as soon as we’ve checked them out. Meanwhile, tell us what places in Carlisle you’ve enjoyed and would recommend.